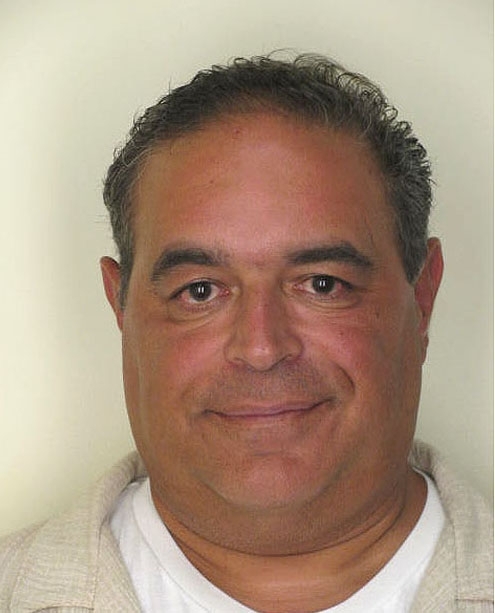 JUNE 18--Actor Joseph Gannascoli--best known for his role as the gay mobster Vito Spatafore on "The Sopranos"--was arrested early this morning for drunk driving in Florida. After a cop spotted Gannascoli, 51, driving erratically, he was pulled over in a traffic stop on a Tampa street. 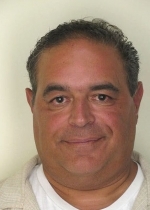 According to police, Gannascoli smelled of booze, had bloodshot and watery eyes, and was slurring his speech. During field sobriety tests Gannasoli "showed numerous clues of impairment," and he later registered a .111 on a Breathalyzer test.